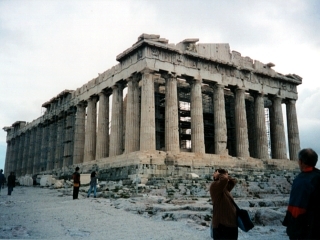 Athens, the spectacular capital city of Greece, is home to over one third of the Greek population. 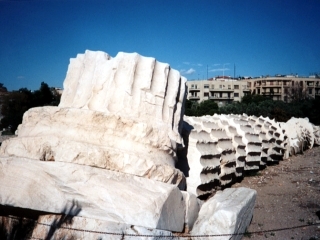 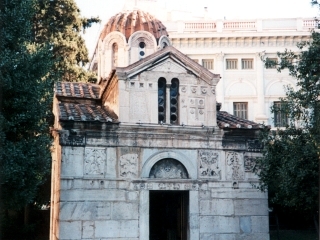 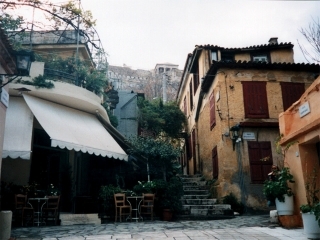 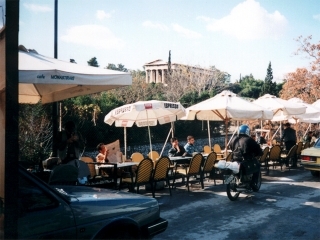 The capital city since 1834, the total land area of Athens is around 340 square kilometres (250 square miles). 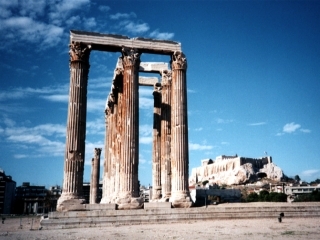 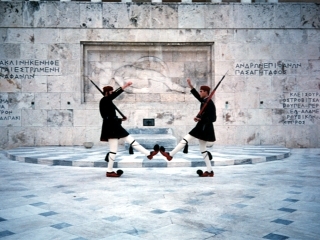 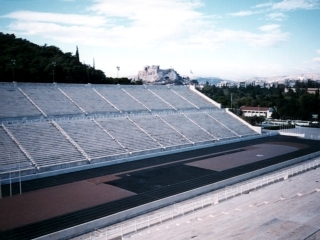 Athens is one of the most vibrant and dazzling cities in Europe, and its unique blend of old and new has made it a popular destination for both business and leisure.